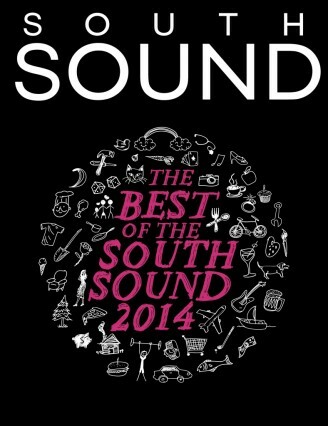 Artistic Plastic Surgery Center’s Khash Dehghan MD, PhD, FACS was named Best Plastic Surgeon in the 2014 South Sound Magazine’s Best of South Sound reader’s choice poll. We are so grateful and humbled by this. Dr. Dehghan and the entire staff have our patient’s best interest in mind and want to only add to their experience with our clinic in a very positive way. 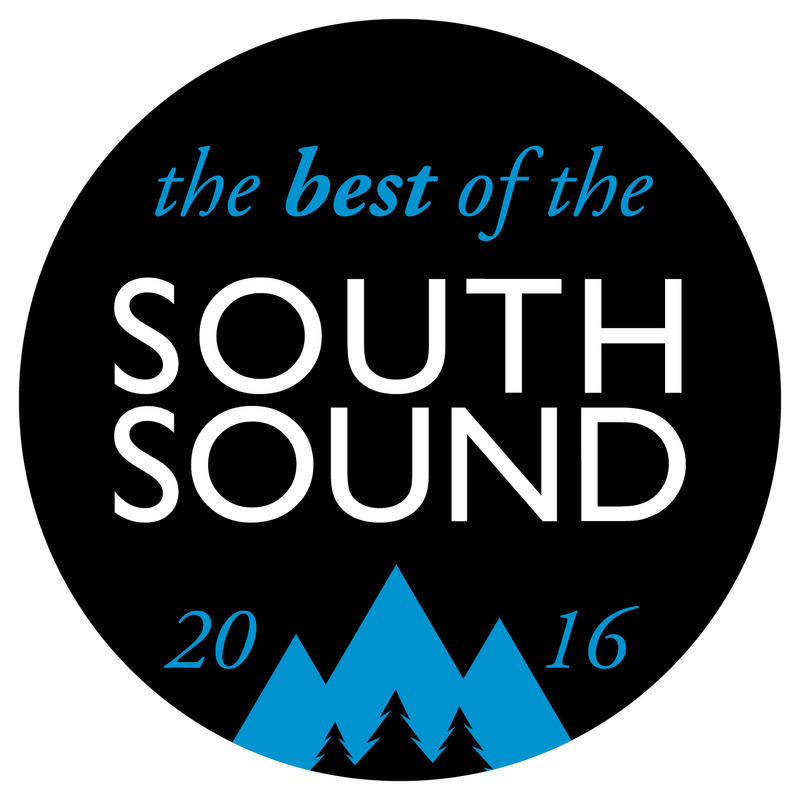 So, “Thank You Very Much South Sound!” and especially we want to say Thank You to our patients and friends that voted for Dr. Dehghan! 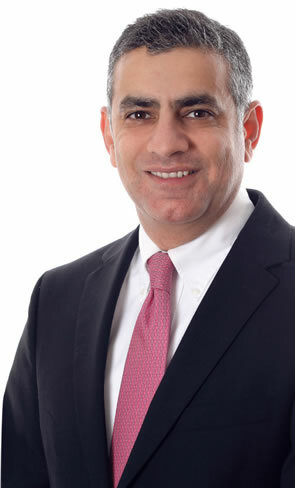 Khash A. Dehghan, MD, PhD, FACS, is a Board-Certified Plastic Surgeon, a Member of the American Society of Plastic Surgeons, and a Fellow of the American College of Surgeons. Dr. Dehghan attended Saint Louis University School of Medicine and completed his training in plastic and reconstructive surgery at Saint Louis University Hospitals. He finished high school, undergraduate, and graduate degrees in Victoria, B.C., prior to attending medical school. He has been in private practice since 1999 and has decided to return to the Pacific Northwest to be near his family. Dr. Dehghan maintains a “total patient care” approach to medicine. He encourages patients to ask questions and involves them in every aspect of the decision-making process. Dr. Dehghan and his staff ensure that you will receive the personalized care necessary to make your experience a rewarding and satisfying one.